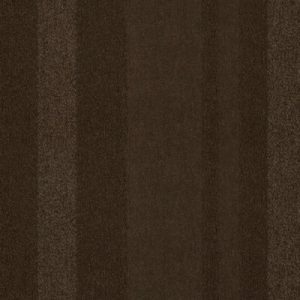 Products All Products Carpet Tiles Interface Carpet Tiles InterfaceFLOR Heuga 530 Carpet Tiles 6343 Jade. InterfaceFLOR Heuga 530 Carpet Tiles 6343 Jade. 6343 Jade is a Green Carpet Tile and is one of sixty colours from the InterfaceFLOR Heuga 530 carpet tile range. 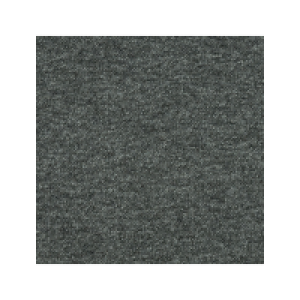 Our best selling colours include the solid black carpet tiles (Black 6353), the unique modern blue carpet tiles (Cobalt 6338) and the ever popular grey carpet tiles (Dolphin 6305). 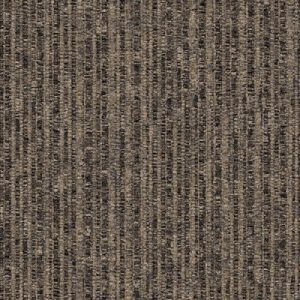 InterfaceFLOR Heuga 530 carpet tiles are 100% nylon, tufted plain textured loop piled, graphlex backed carpet tiles. 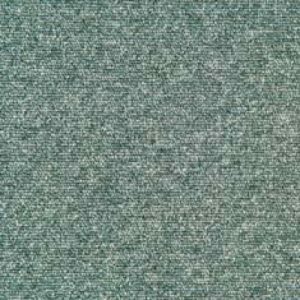 InterfaceFLOR Heuga 530 carpet tiles are primarily used in commercial flooring but given its colour ways and versatility they can be used as home carpet tiles or garage floor tiles. 6343 Jade is a Green Crapet Tile and is one of sixty colours from the InterfaceFLOR Heuga 530 carpet tile range. 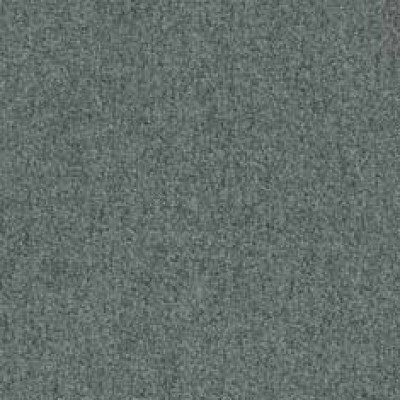 InterfaceFLOR Heuga 530 carpet tiles perform to a high standard in terms of durability, appearance retention with good anti-static properties satisfying the British Standard requirements. InterfaceFLOR Heuga is pleased to offer a 5 year warranty on this product. The individual carpet tile sizes are 500*500mm with a total height of 7.30mm, there are 20 carpet tiles per box. InterfaceFLOR Heuga 530 carpet tiles are sold per 5m2 box. WJD Flooring recommend InterfaceFLOR Heuga 530 carpet tiles be installed with carpet tile flooring adhesive, there are a number of carpet tile flooring adhesive manufacturers on the market such as Floorwise adhesive, F Ball adhesive and Laybond adhesive.